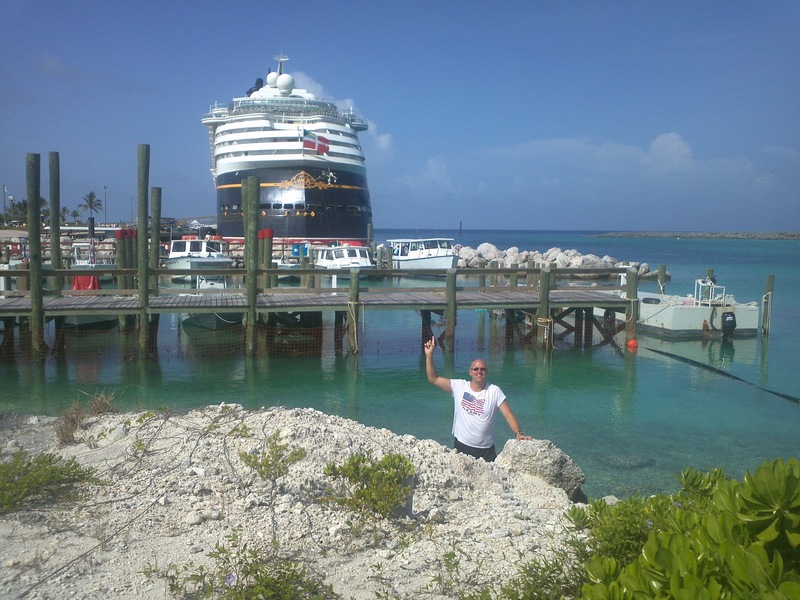 An 8 nights Bahamian Cruise, it's a mostly the Sunshine state-Florida Keys and Disney World via Port Canaveral. "It’s the best place I’ve ever been anytime, anywhere, flowers, tamarind trees, guava trees, coconut palms...Got tight last night on absinthe and did knife tricks." Ernest Hemingway. Key West was considered the "Gibraltar of the West" because it is only 90 miles from Cuba. 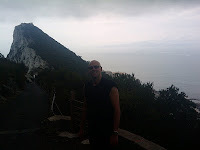 Which reminds me- the last time I was in Gib, at the rock was 2009, another pretty cool place every sailor should go. The first stop is Castaway Cay, Disney's own private island. 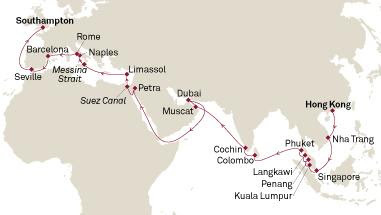 I had a wonderful time there 6 months ago with my sweet heart Sarah Kennedy, who I will be joining on this trip.